Without friends and partners we wouldn’t be what we are today. 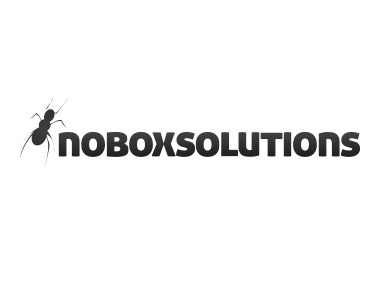 Below is a list of our key partners and other organizations we like. 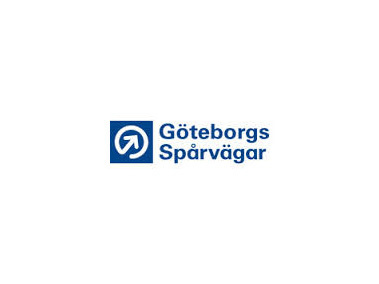 Göteborgs Spårvägar is the public transport Company in Gothenburg who provides us with used textiles. 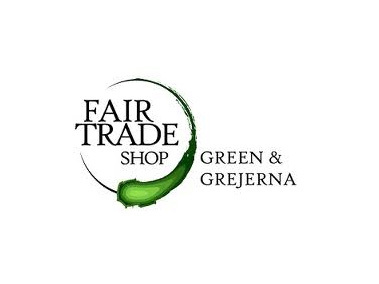 Fair Trade Shop – Green & Grejerna is a Swedish online Fair Trade shop. 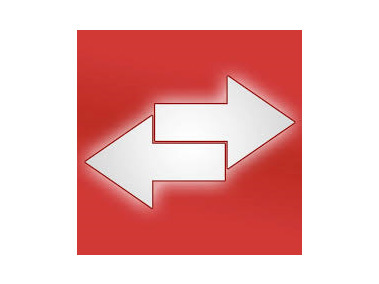 Skånetrafiken – Public transport Company in the South of Sweden who is helping us to make Resole possible. 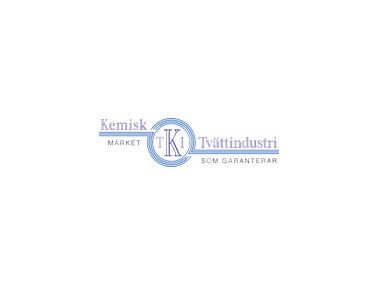 KTI – Scandinavia’s leading laundary. Washing our textiles. 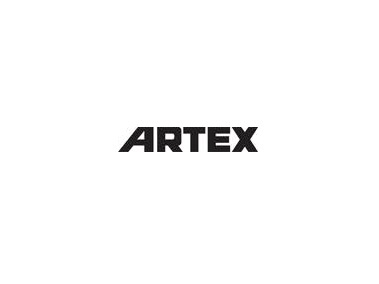 Artex – Textile Company and business partner. Resole is owned by JM Shoes Ab, a small family business, based in Southern Sweden. We love shoes and we love the nature hence we came up with the idea to produce sneakers out of recycled fabrics back in 2008.